An Oriental rug represents a significant investment, and you want your rug to look good in your home, represent your interests, and last for many years. Our tips can help you find the perfect Persian or Oriental rug for your home! Understand how good quality rugs are made. Weaving technique, knot density, material – these all matter when it comes to choosing a rug that will last for decades. Research the well respected rug sellers in the area. Find a shop that has been in business for many years and has the reputation for being trustworthy. Meet with a specialist in the shop to discuss your desires and view as many rug samples as you need. Know the space you’ll be filling. You’ll want to know the size of the room you’ll be decorating and have a general feel for how your furniture will be arranged in the room in order to find the best size of rug for the space. Have an open mind for the rug’s design. You’ll want to have some idea of the color scheme and motifs that you want your rug to have, but leave yourself open to consider rugs from various countries, with all types of motifs, and different hues of the colors you like or other variations of the color combinations you have in mind. Go with your heart. When you find that perfect rug, take it home with you, and don’t buy a rug that you don’t love. Your rug will be a centerpiece for the entire room, if not a cornerstone of your home’s overall aesthetic, and you should love to look at it, walk on it, and have it in your home. Get connected to a great rug cleaning company. Once you settle on the perfect rug for your home, you’ll want to connect with a great rug cleaning company in your area that you can call on for routine cleaning, help with spots and spills, and general care so that you can be sure your rug will stay in great shape. RugPro Oriental Rug Cleaning is the best professional rug cleaning company Jacksonville FL rug owners rely on for rug care. 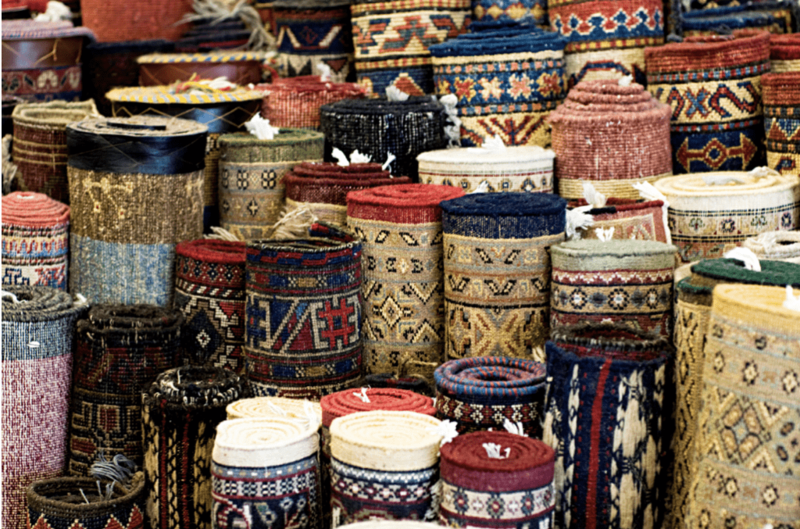 High quality rugs need high quality care to keep them healthy, looking great, and able to be preserved and protected. RugPro Oriental Rug Cleaning is the best rug cleaning company Jacksonville FL homeowners and rug lovers rely on for their rug cleaning and care. We’ve earned the trust of customers in Atlantic Beach, Ponte Vedra Beach, Riverside Avondale, and throughout Jacksonville, and would love to provide care for your fine rugs as well.